INFINX S2 Pro X522: The Latest Infinix Smartphone with Dual Front Camera Spec & Price in Nigeria. Infinix grand entry into the Nigeria mobile market since 2013 has been so rewarding with the launching of mobile phones featuring great specification. Infinix Mobility has decided to surprise us again with the launch of its latest smartphone the Infinix S2 Pro X522. 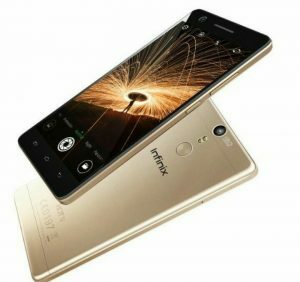 The Infinix S2 Pro is known to be a successor of Infinix Hot S. This pro is upgraded with many mind blowing features especially the Wefie spec, as we all know, other devices has only features camera’s support Selfie only, but this latest Infinix device, Infinix S2 Pro seems to be different because it features 13mp ultra-wide 135° angle wefie cam plus an 8mp selfie cam with a fingerprint scanner which is located at the back just above the Infinix Logo and below the rear camera flash and it has a slight curvature at the edge of the glass display. Infinix S2 Pro has a 5.2-inch display and 2.5D dragon trail glass with 1280 X 720 pixels screen resolution, it is powered by a Mediatek MT6753 Octacore processor with 3GB AM and 32GB internal storage expandable up to 128GB via MicroSD slot. The S2 Pro runs infinix custom UI (XOS v2.1) based on Android 6.0 Marshmallow with the supports 4G LTE & dual micro Sim and backed up by same 3000mAh. Infinix S2 Pro X522 is released with a launch price of Ksh. 15,699 Shillings in Kenya and GHC. 650 Ghana Cedis. 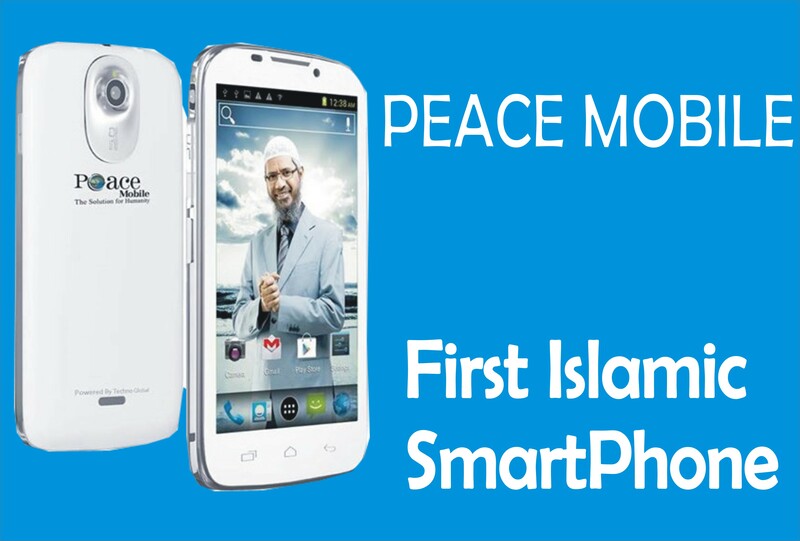 Rear Camera 16MP with LED flash with Auto-Focus & dual LED flash. 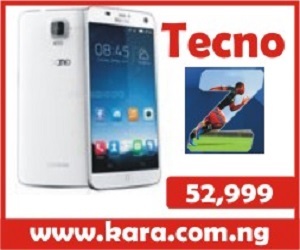 Memory 3GB RAM, 32GB internal storage, external storage up to 64GB. Connectivity GPS, WiFi, HotSpot, OTG Connectivity, USB Type-C.
Price Range 48,000-60,0000 in Nigeria. Where To Buy The Latest Infinix S2 Pro X522 In Nigeria. This new infinix model is intriguing and so cool. 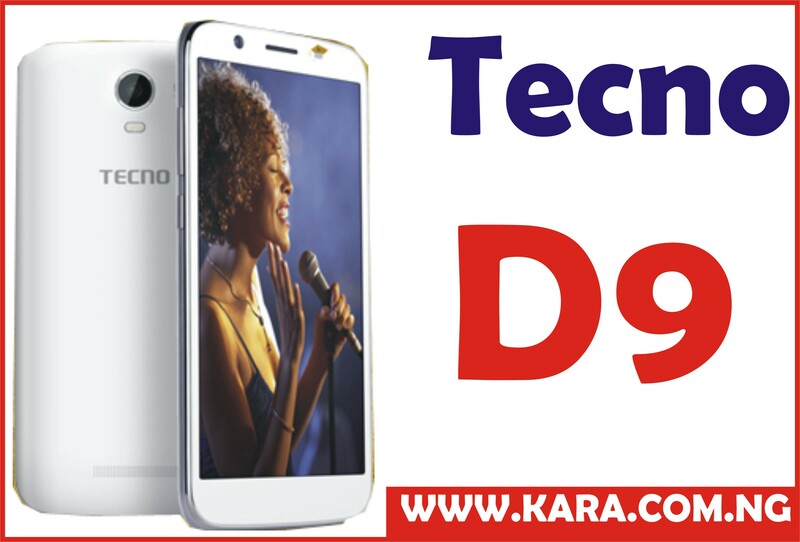 In case you need to get your hands on this latest Infinix product as soon as it’s out the best and most convenience means of buying it is through an online shopping store, the best website to visit is Kara.com.ng. 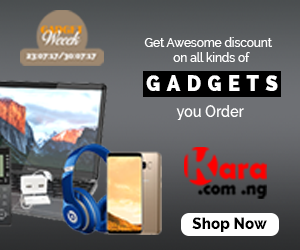 At kara.com.ng you enjoy fast delivery to your location in Nigeria within 24 hours to 48 hours, good customer support and ability to choose any mode of payment for your goods.